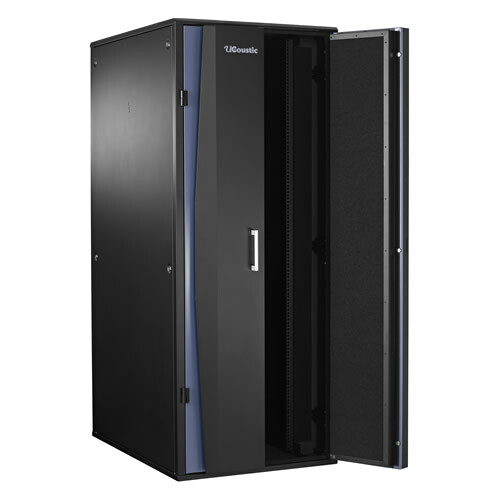 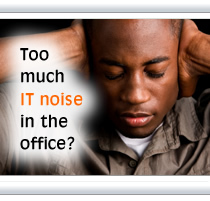 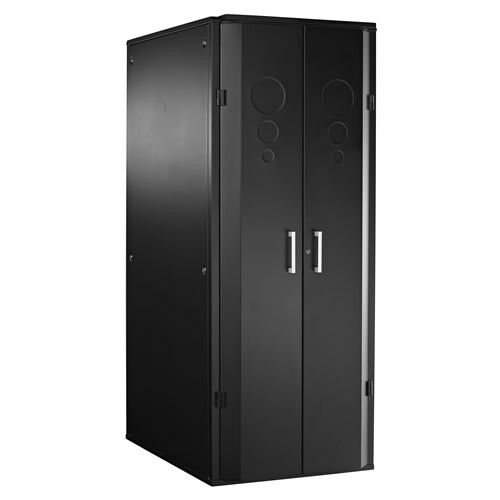 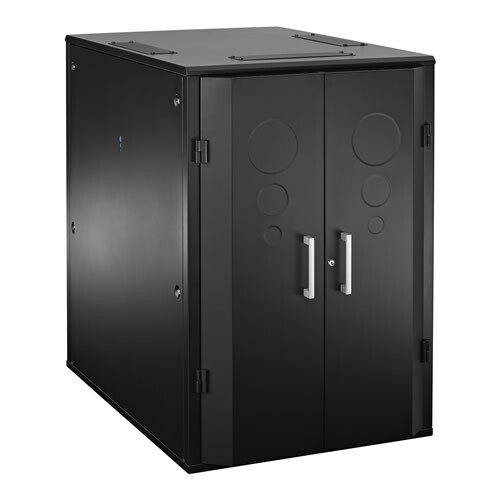 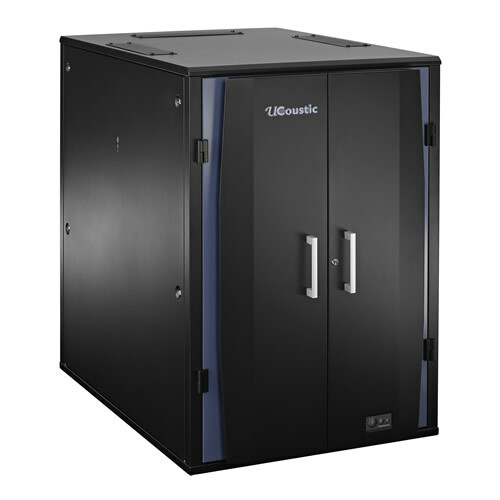 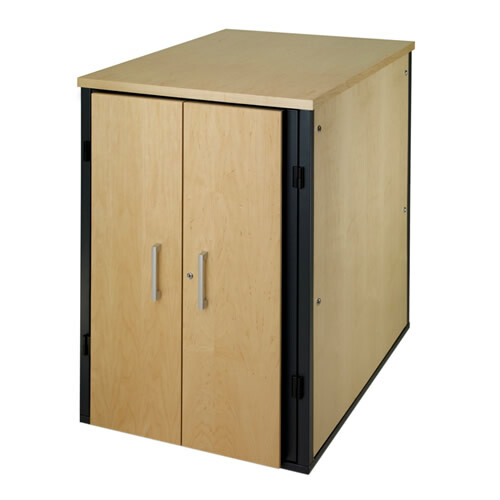 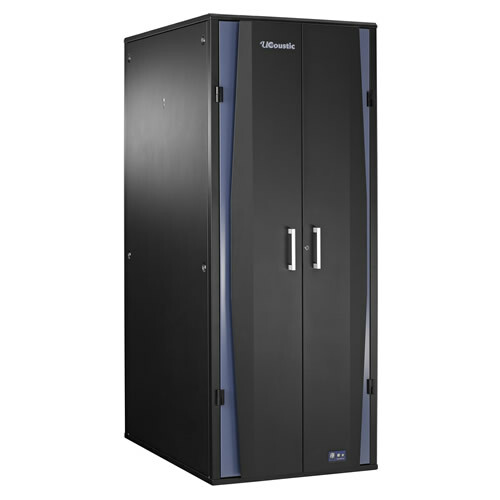 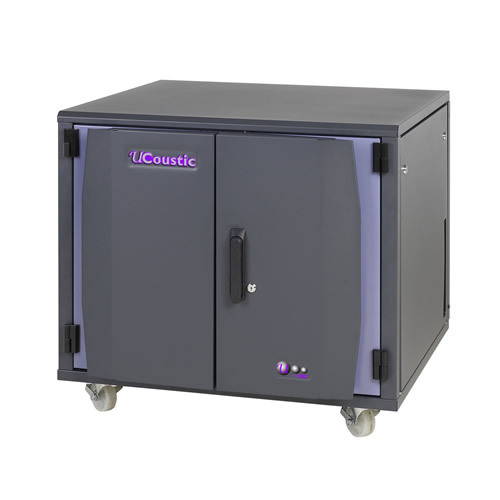 UCoustic 9210 Active is a premium range of quiet server rack cabinets which reduce equipment noise so that it is unnoticeable in a quiet office, whilst providing a thermal load capacity of up to 7.2 kW (equivalent to 37 single processor servers and peripherals). 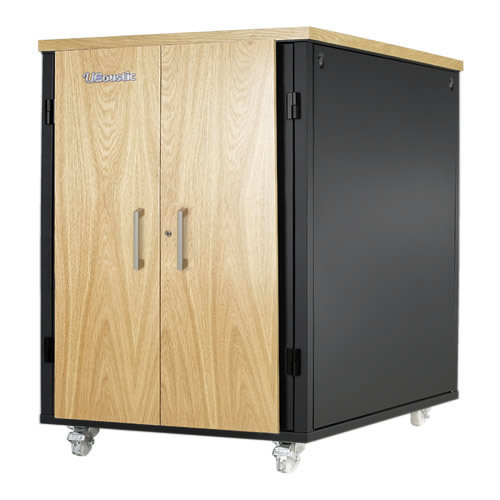 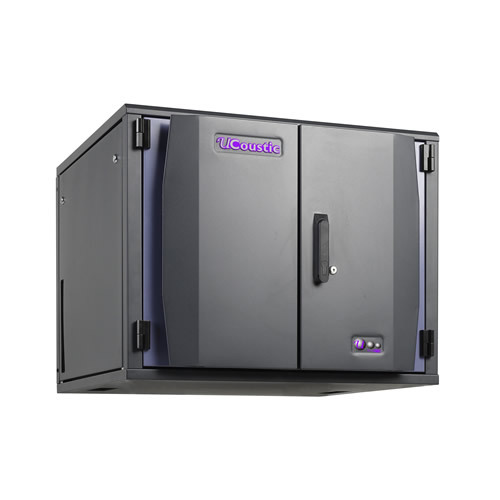 This range of cabinets is thermostatically controlled and the rear fan blowers move air through the server rack cabinet to keep it cool using minimum power consumption. In addition there is extra room for cable routing and an optional washable dust-filter to help protect the installed IT equipment. 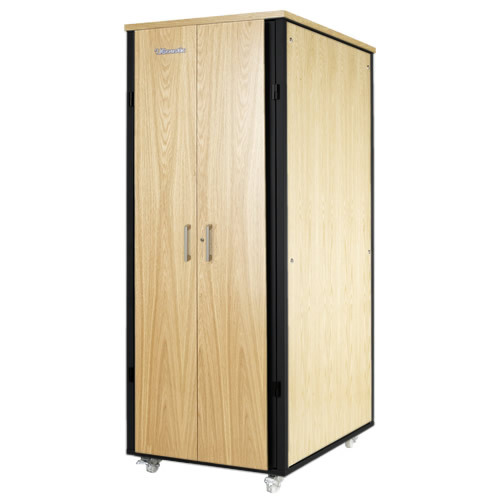 You can upgrade your UCoustic Active cabinet with real wood veneer. 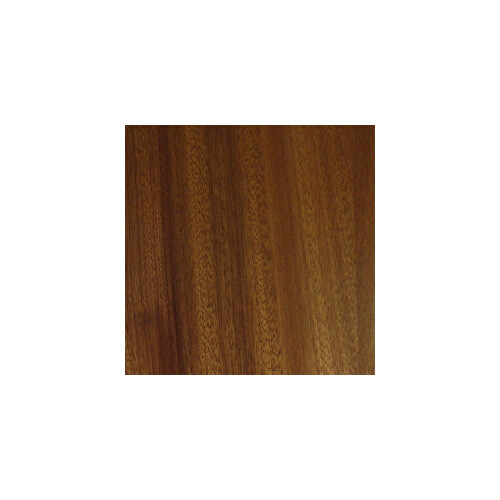 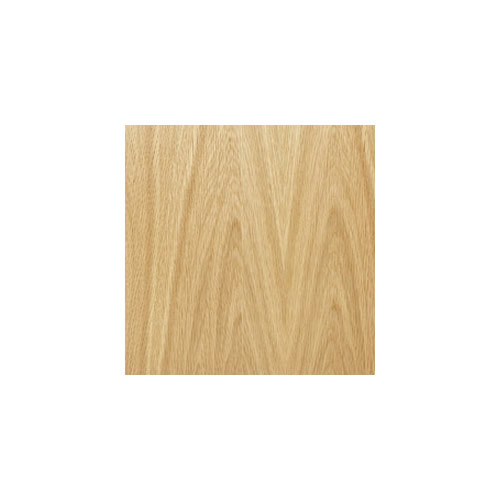 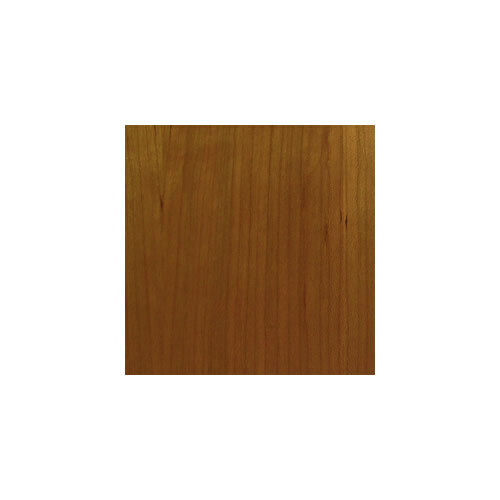 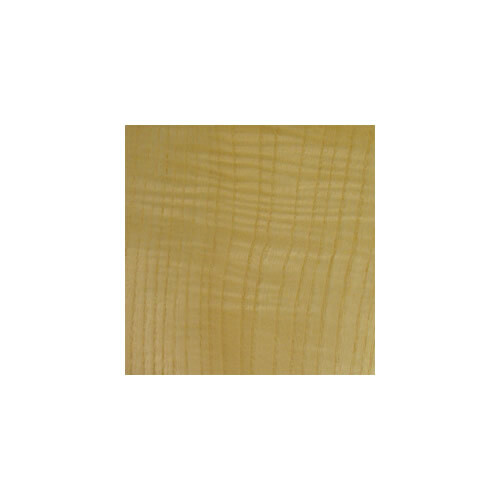 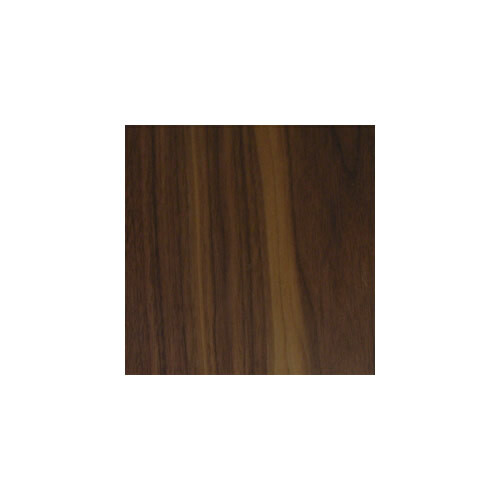 Oak or Maple are the most popular real wood finishes but virtually any wood type is available (at additional cost). 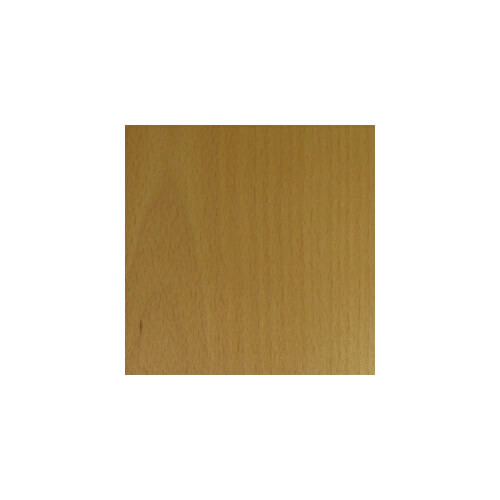 Upgrade a combination of front doors, top and sides to suit your requirements. 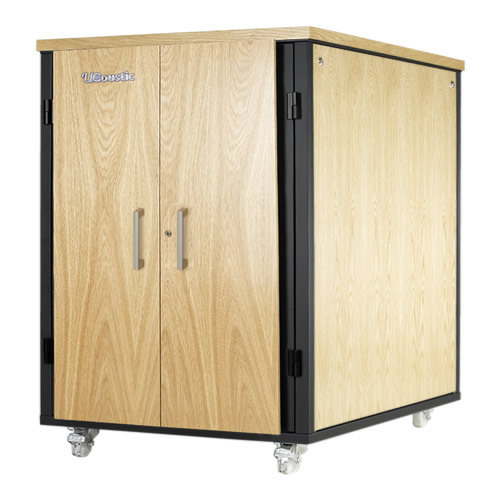 Please note that the UCoustic Premium Wood is a fire enclosure (unlike some alternatives) unless the wood sides' option is taken. 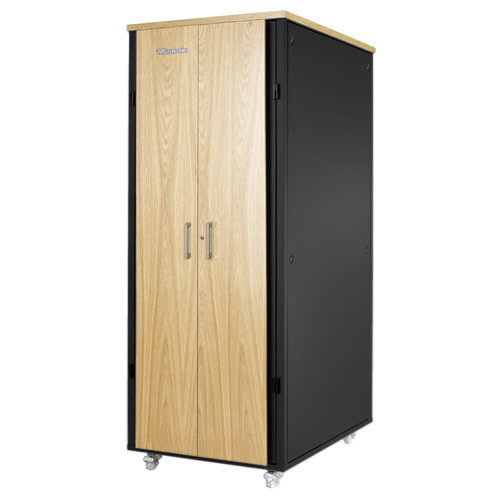 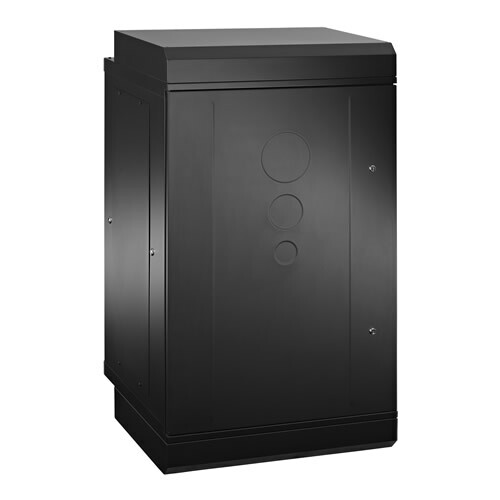 The UCoustic 8210 wall mounted cabinet Box and 8250 compact mobile floor standing cabinet are great for locations short on space as they have a shorter depth of 700mm. 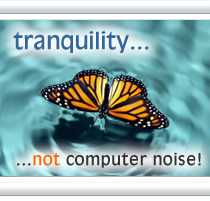 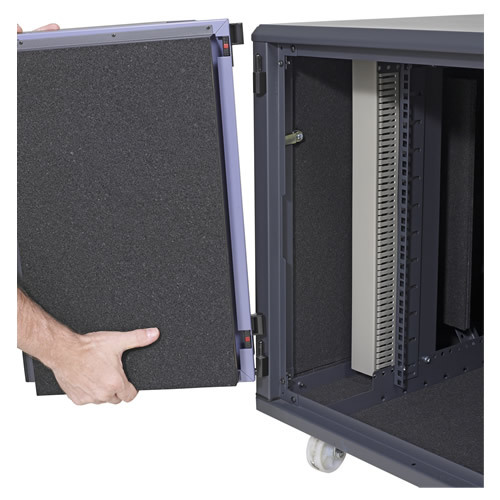 They are particularly useful for reducing noise from switches and routers and audio-visual equipment, have a thermal load capacity of up to 4 kW and have an optional washable dust-filter. 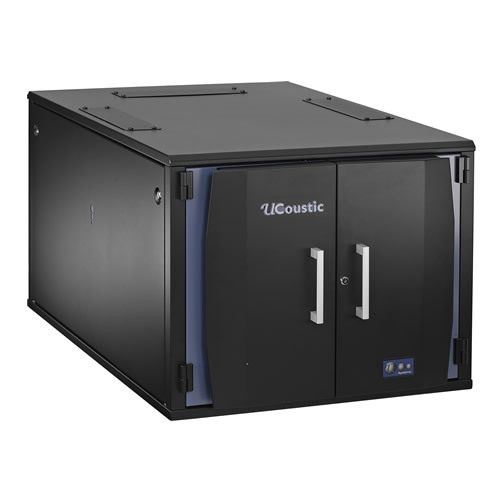 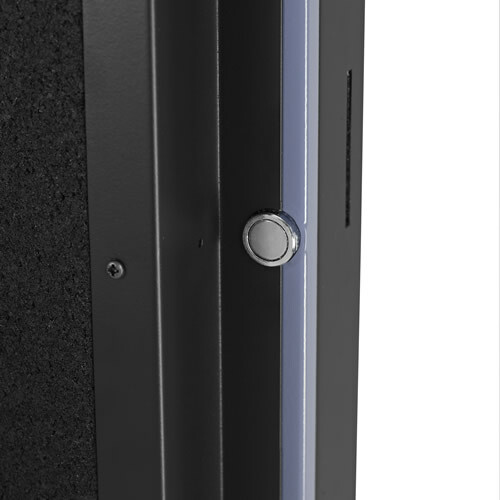 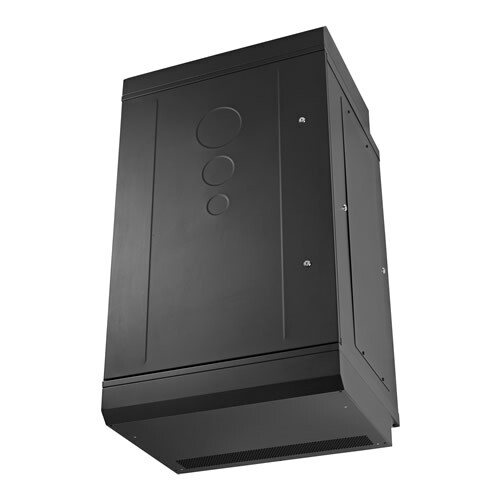 The UCoustic 7250 Acoustic wall mounted quiet rackmount cabinet comes in 12U, 18U and 21U sizes and is great for silencing noisy switches and routers - achieving up to 15dB(A) noise reduction performance. 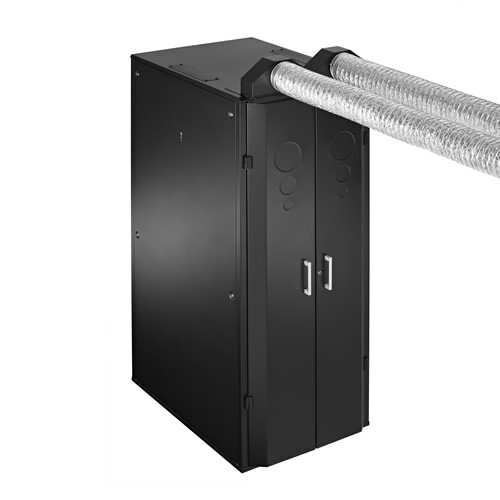 This range is available with optional top and bottom baffling chambers and has a thermal capacity of up to 1kW for the 2 fan models and up to 1.5kW for the 3 fan models. 28.2" x 30.71" x 47.63"
49.21" x 30.71" x 47.63"
80.71" x 30.71" x 47.63"
Each cable entry is 3.94" x 12.2"
24.41" x 30.71" x 27.56"
28.19" x 30.71" x 29.72"
This allows a 1.97" gap between rear mounting profiles and rear fan unit. 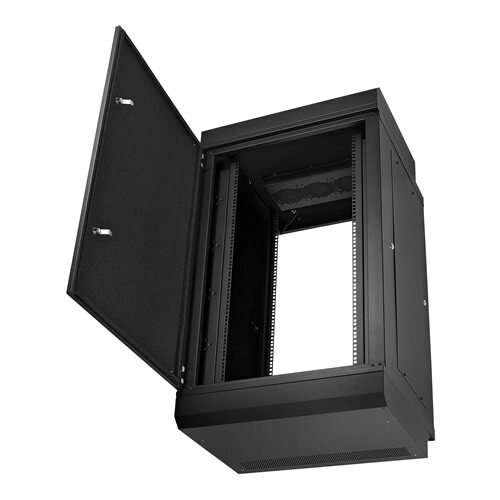 Side cable access point x 2 : 1.57" x 5.71"
*The cabinets are assembled with a 1.72" recess from the front. 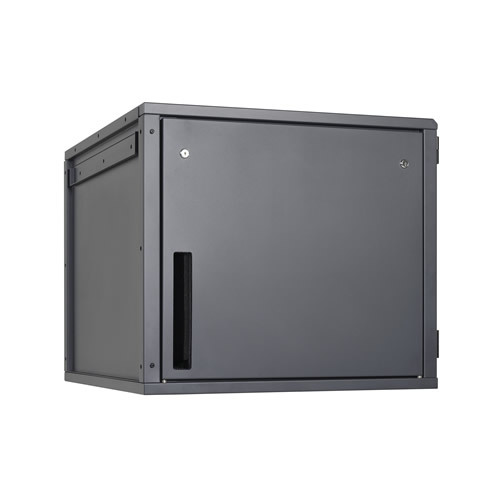 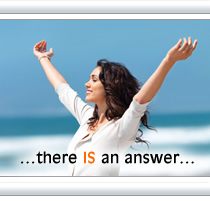 The recess ensures sufficient space for the free-flow of cool air to installed equipment. 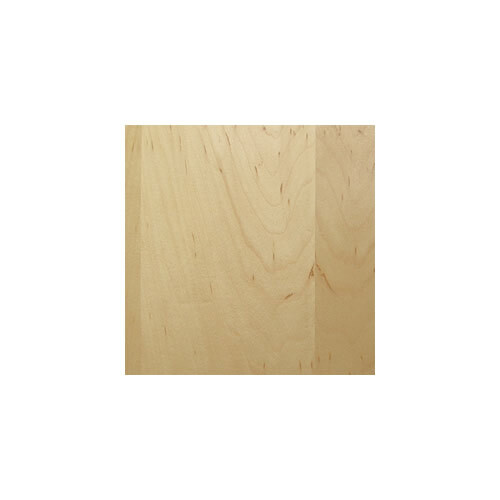 **42U real wood does not require top - doors and side panels only.